and hassle away - as well as your boxes! How Much Will Moving Cost? We provide removals in Darlington and moving services throughout the UK. 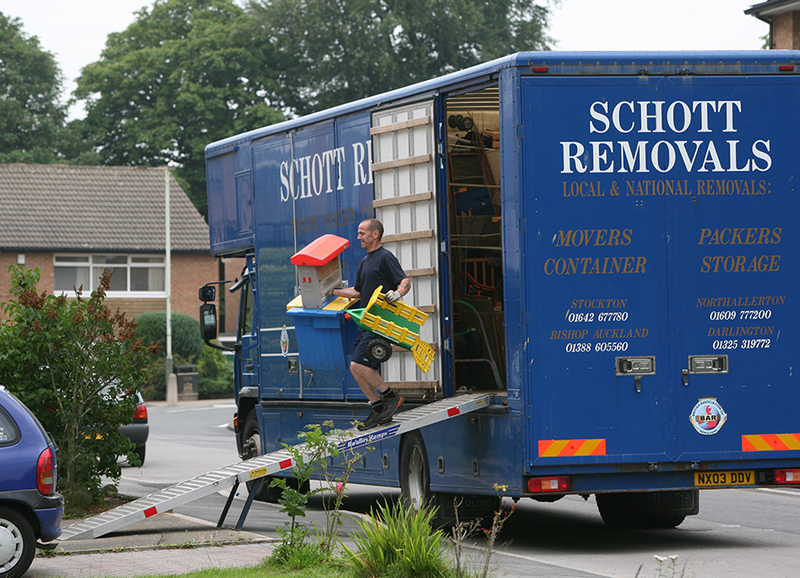 Schott Removals are a North East based family company with more than 10 staff and 6 removal vehicles. 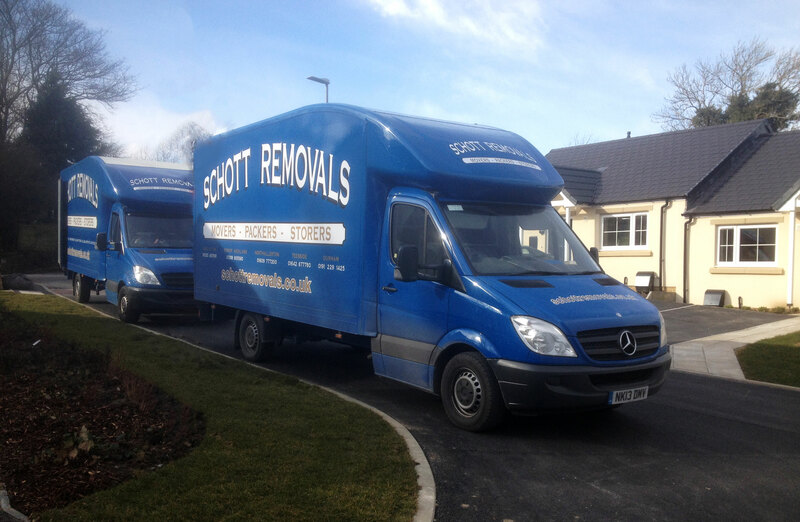 Schott Removals are based in Darlington at the Lingfield Point Business Park. We have thousands of satisfied customers many of them moving regularly (which is great news for us!). 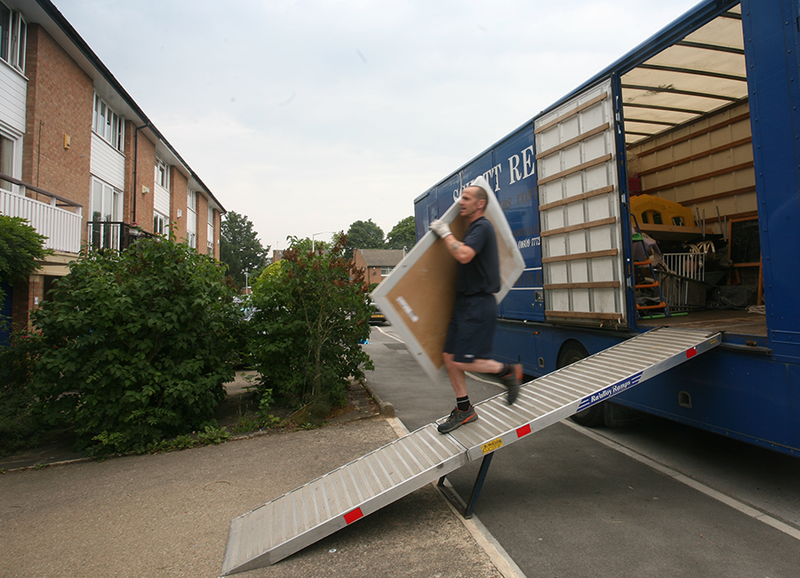 Most of our moves are fairly local, some are further afield within the UK and some are European moves door to door. We can also arrange shipping to most parts of the world. We use enough boxes per year to stack higher than the Eiffel Tower! Our current tape usage is enough to go round the whole M25! I was moving long distance from Scotland to Yorkshire and then putting my belongings into storage. I can only say how professional Schott’s were from start to finish. Steve and Owen in the office were very helpful and informative and then the guys when they arrived early on the day as planned were excellent. They got on with the job in hand quickly and without fuss and were even helpful sorting out a big American fridge freezer. My belongings were looked after all the way through and were packed straight into the storage containers so there would be less movement of them. I would highly recommend and would definitely use again. From the initial quote to the day my furniture was moved into my new home, everything went smoothly. Everyone involved was helpful and accommodating and nothing was too much trouble. You made the process of moving house and putting my stuff into storage easy and stress free. We were very happy with the service we received, your staff were very helpful and courteous. The move was very efficient and the price competitive. We have no hesitation in recommending your company and would gladly use it again. Thank you for the message, all settled in now enjoying the new house. Yes of course I’d be happy to. 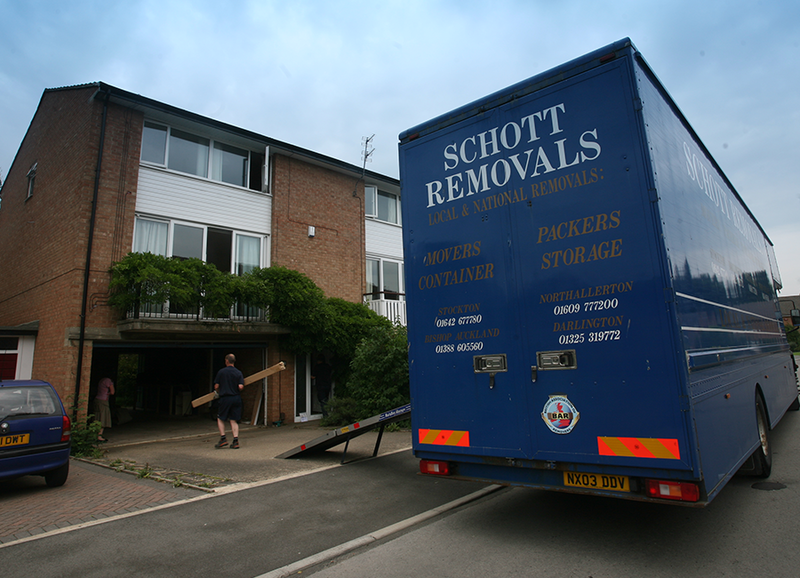 “Schotts removals was suggested to us by friends who moved house a couple of years ago. Steve was very helpful organising a moving quote and also offered advice closer to completion. On the day the team (Danny, Shaun, Sid and Muzza) we’re very friendly, organised and efficient. Chris and Mark joined in the afternoon due to late key availability and the vans were unpacked quickly to allow my family (2 year old, 3 month old boys) to enjoy the first night in our new home. 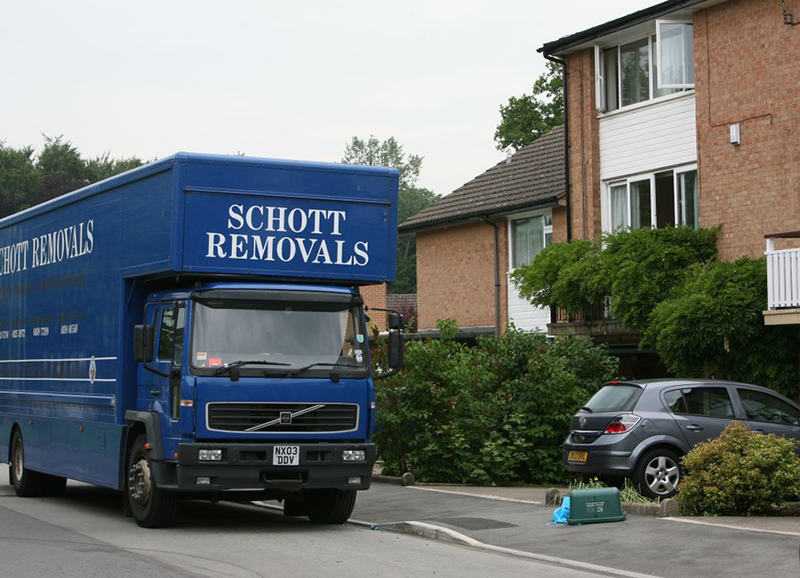 I’d like to thank all the team for helping us move and I would certainly recommend schotts to anyone else looking for removals. We are a family based removal and home delivery company. We are currently ready to celebrate our 30th year in the Removals and Storage business having built up the company from 1 van in 1986 to 6 removal vehicles currently within the fleet. If your move is round the corner or round the world, we can help. 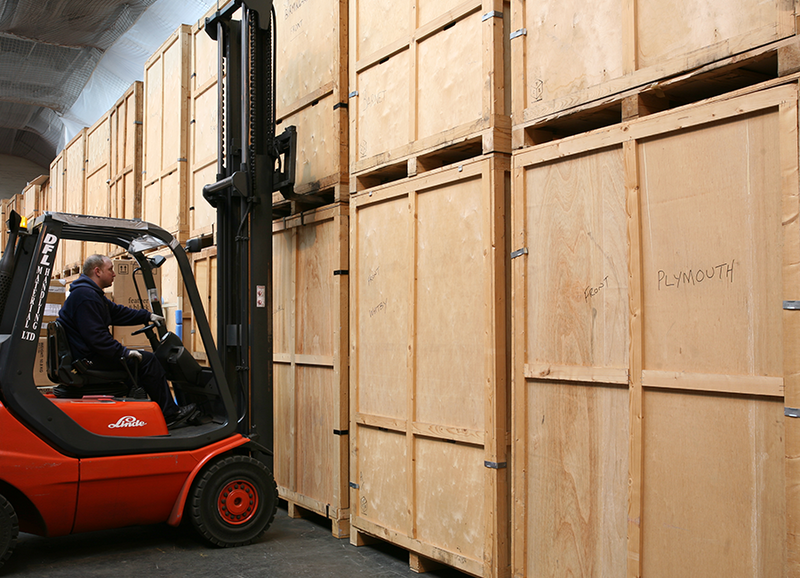 From local and European moves to organising shipping containers, we will support and advise you throughout the move. We hold an International Operators Licence to transport your effect overseas. Feel free to use our Online Estimate form to give us an accurate idea of what effects you'd like to move. Alternatively, if you would prefer we can arrange for one of our removal co-ordinators to visit your home to view your effects and then send you the quote.